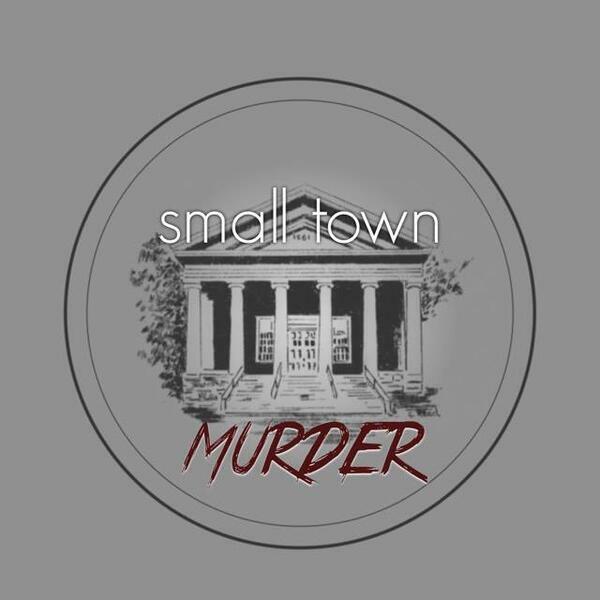 This week, we look into the sleepy town of Eufaula, Oklahoma, where a down on their luck, and meth addled couple hatch an ill conceived plan that leads to a brutal double murder. Along the way, we find out exactly how hard it is to escape to Mexico, how much worm dung one would need to farm to make a living, and how easy it seems to be to escape from an Oklahoma jail! !